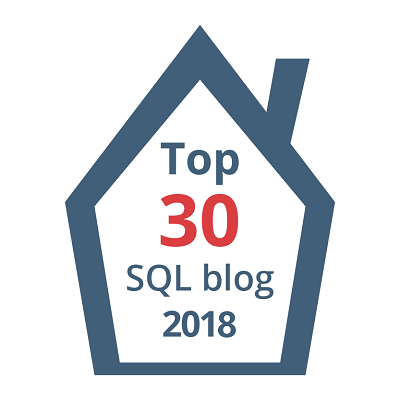 In this short Blog post let’s see how to fetch results in a Custom/pipe delimited format file directly from SSMS without any fancy SSIS Packages involved. In fact you can use SSMS for fetching result set as with any delimited value. As you all know with all the default settings of your SSMS without any options enabled/disabled, we’ll get results of any SELECT Statement in a grid fashion as shown below. 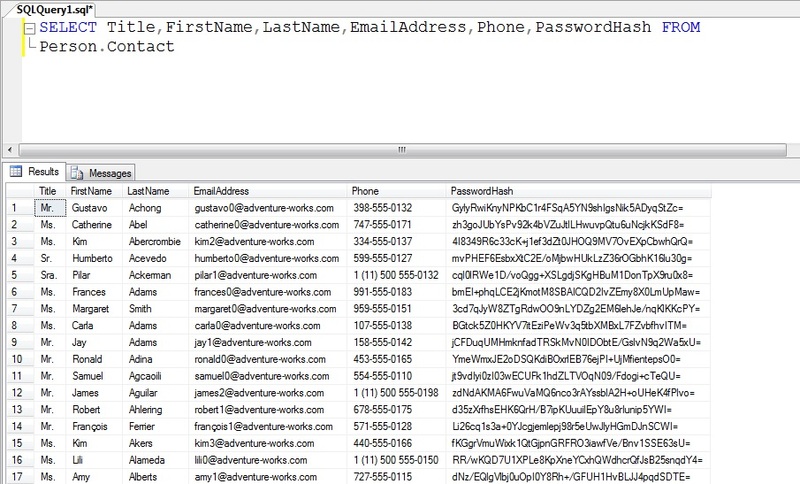 In the above screenshot I pulled few columns from “AdventureWorks” Database with the default Settings. 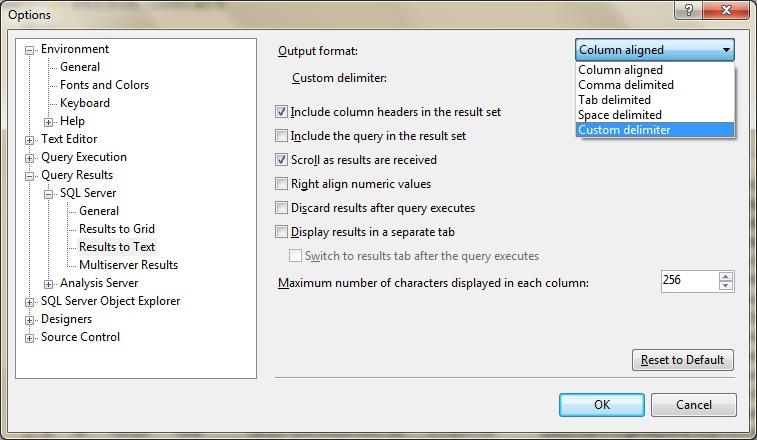 You can copy the results including column headers and paste into excel and create a delimited file. Or if you are looking for CSV or Tab Delimited file, you can achieve without much pain by just right click in the result set and choosing “Save results as” and selecting the required file format. 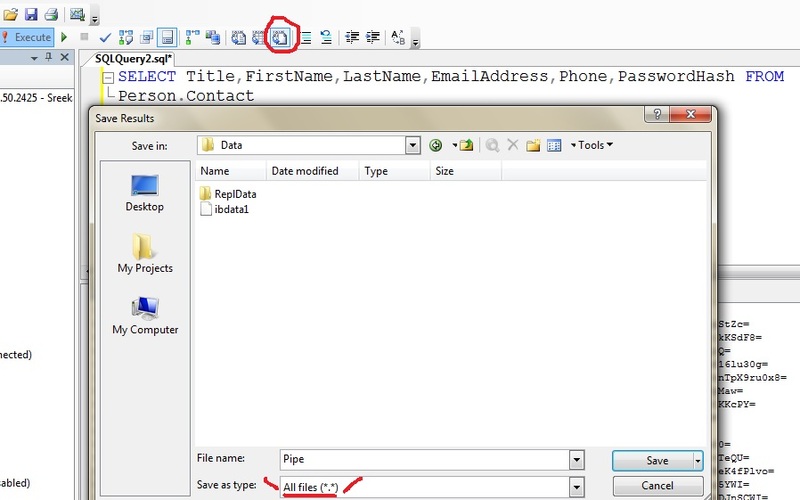 Let’s assume the requirement is to create a Pipe(|) delimited file with column names as the first row in the file, or some other custom delimiter in the file. You can’t see those options while saving the results by default. 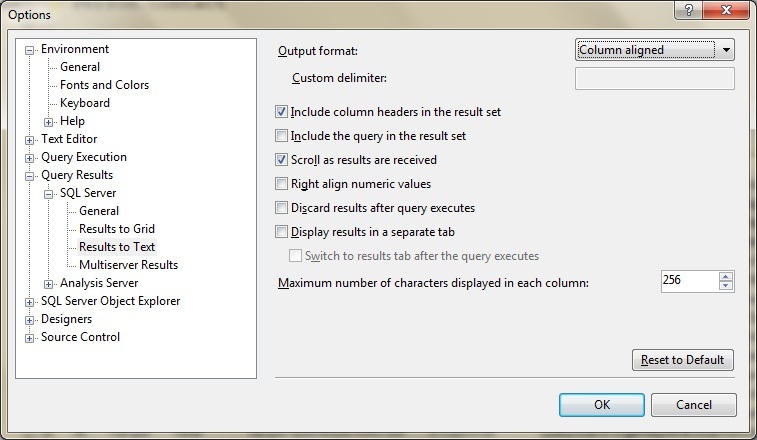 But, it’s very simple to achieve this just by turning on few options in your SSMS. In the top right corner drop down the list and select Custom delimiter as shown below. 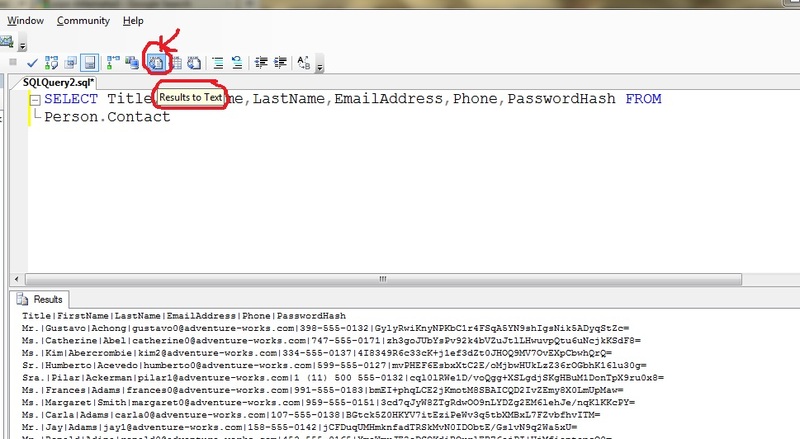 Or choose “results to file” and execute the same to save the results directly to a file. 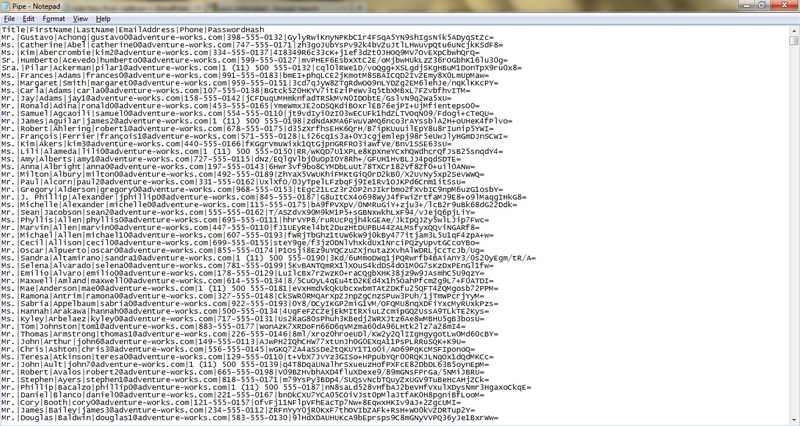 You can see in the below Screenshot where I’ve selected the required option in my SSMS and saving the file as “Pipe”.